Septoplasty procedure in New York City allows a facial plastic surgeon to realign the wall between the two nostrils – the septum – to achieve balance and symmetry within the two nasal cavities. Septoplasty is a surgery to straighten a deviated septum. For some NYC patients, the simple act of breathing can be a labored affair. Structural irregularities in one or both of the nasal cavities can lead to nasal obstructions that impede airflow. The most common irregularity is a deviated septum – a condition where partition between the two nasal cavities does not run straight down the center of the nose. The crooked shape contributes to the blockage that prevents open airflow and hinders patient breathing. The nasal septum is the wall that divides the two sides of the inner nose which should be properly aligned for the healthy noses. However, the nasal septum can be crooked for some people. When this occurs, it is known as a deviated septum, which can block the nasal passage and contribute to symptoms of nasal blockage and obstruction. Deviated septums can be corrected through septal surgery, also known as deviated septum surgery or a septoplasty. 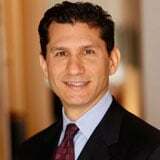 Dr. Philip Miller specializes in septoplasty in NYC and has over 20 years experience performing this type of surgery. Since a deviated septum usually produces no external visual signs, most people with a deviated septum do not even know they have this condition. But for some people the deviation causes problems such as snoring, sinusitis, breathing difficulties, sleep apnea, and respiratory complaints. These types of issues may often require surgical procedures. Dr. Philip Miller currently sees patients at his office at 60 E. 56th & Park New York, New York 10022. You can call Dr. Miller to set up your Septoplasty consultation and surgery. What Happens The Day Of My Septoplasty Procedure? 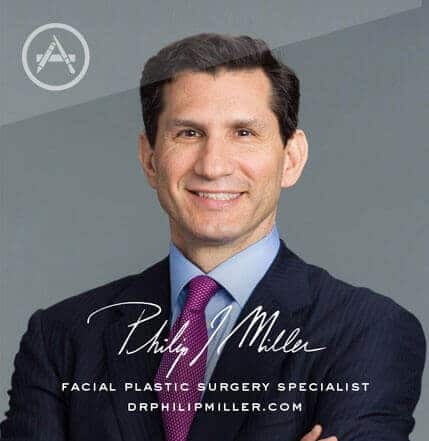 Dr. Miller will perform your septoplasty procedure in his state-of-the-art, accredited surgical suite, conveniently located in his NYC office. The septoplasty will take between 60 to 90 minutes and be on an outpatient basis, meaning you can return home the same day. If a general anesthesia will be used, you cannot drive or travel alone following your septoplasty. Please arrange for transportation home and for someone to stay with you for at least the first 24 hours following your septoplasty. What Are The Risks Associated With Septoplasty? 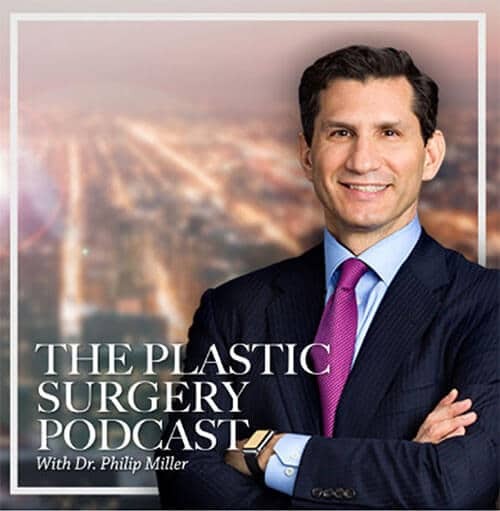 Many of the risks associated with septoplasty procedure can be minimized in the hands of a highly skilled and experienced surgeon like Dr. Miller. However, risk can never be 100% eliminated. Certain factors beyond Dr. Miller’s control can sometimes intervene and create complications. During your septoplasty consultation, Dr. Miller will explain the risks associated with this nose job procedure. You will be asked to sign consent forms acknowledging that you understand these risks. How Can I Help My Septoplasty Recovery? The best way you can ensure a good recovery after a septoplasty procedure is to follow all of Dr. Miller’s orders. He has performed thousands of these procedures and has decades of experience with septoplasty patients. His instructions should be trusted and followed. Besides following doctor’s orders, there are a few additional things you can do to help streamline your recovery process. Use a few extra pillows at night to elevate your head and keep swelling down. For at least the first two weeks, you should focus on taking it easy. Even if you’re feeling better, don’t push it. You don’t want to do anything during this important recovery phase that could jeopardize your final results. Try and avoid turtlenecks or tight t-shirts or any other article of clothing that will put pressure on your nose. If you ever wanted a reason to only wear loose, comfy tops or button-up shirts, the days and weeks following your septoplasty procedure are it. You can usually return to work and daily activities within a few days, but you should refrain from strenuous physical activity for 2-3 weeks. You will likely feel much better within a week or so. However, the healing process will continue long after you are feeling like yourself again since cartilage and nasal tissue can take up to one year to settle into their new shape. If you experience difficulty breathing or have suffered trauma or injury to the nose, you may be an excellent candidate for a septoplasty procedure performed by Dr. Philip Miller in New York City. Simply fill out our convenient contact form or call us and one of our friendly Patient Advisers will help you get started on the journey to the new and improved you. Next, read septoplasty turbinate reduction.